Your curious toddler will be introduced to the basic principles of tap and ballet through creative movement and dance basics. Using cheerful music and engaging teaching principles, your child will learn fundamentals and gain a passion for a dance. Created for the budding Hip Hopper, this class is a fusion of jazz and hip hop technique for your toddler. 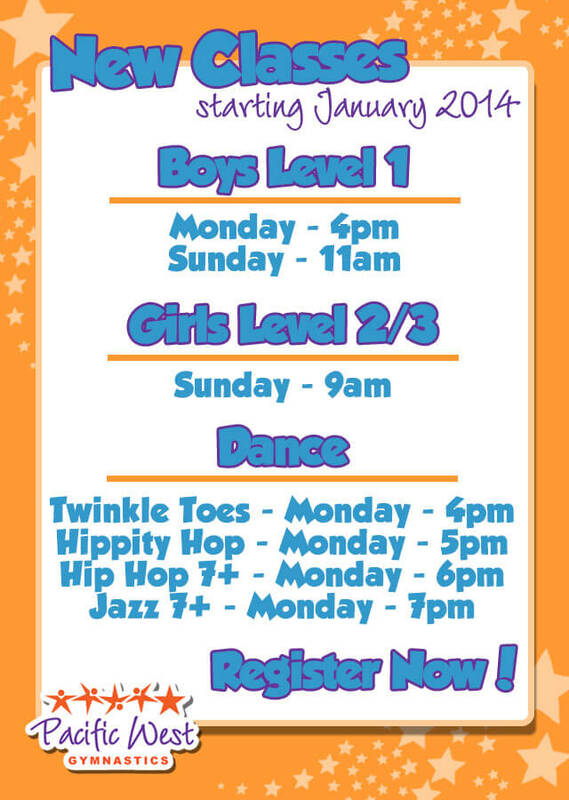 Learn fun new movements in this exciting and challenging class that’s fun for boys, too! Hip Hop is an exciting, dynamic class that utilizes fundamentals and ever changing pop culture. Using age appropriate hip hop and pop music, your child’s class will explore various forms of hip hop, from popping and locking, to east and west coast flavors. This class will focus on combinations of movement that will ultimately lead to a routine for our year end recital, Shooting for the Stars. Using upbeat, popular music, your dancer will be excited to join dance class! This class focuses on dynamic movement – jumping, turning and traveling through space. Using fundamentals, your child will progress through graded class work with measurable skills. This class works towards routines that are performed at our annual recital, Shooting for the Stars.